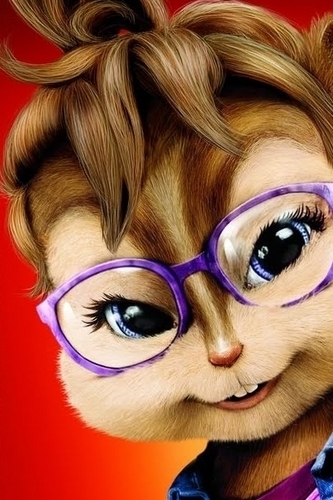 Jeanette. . Wallpaper and background images in the Alvin and the Chipmunks club. i think that, Simon has a crush on Jeanette?